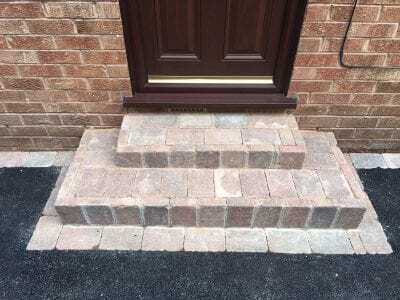 We can install a wide range of door steps & doorway patterns and even ramps to any property. 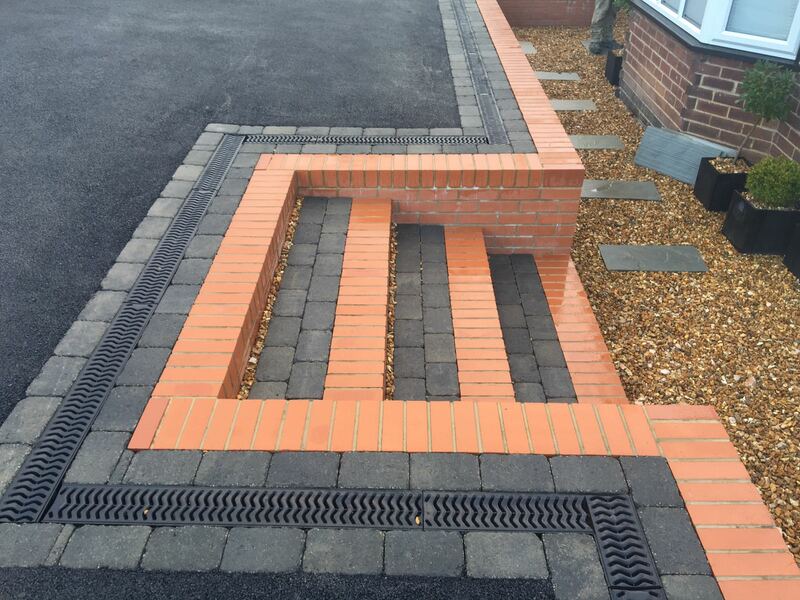 We can match to your existing brickwork or create something truly bespoke for your home. 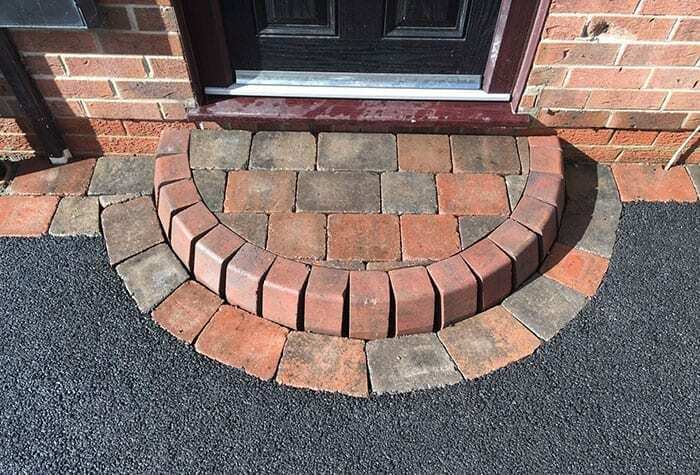 When we install a new driveway or patio we’ll make sure your door step matches perfectly. 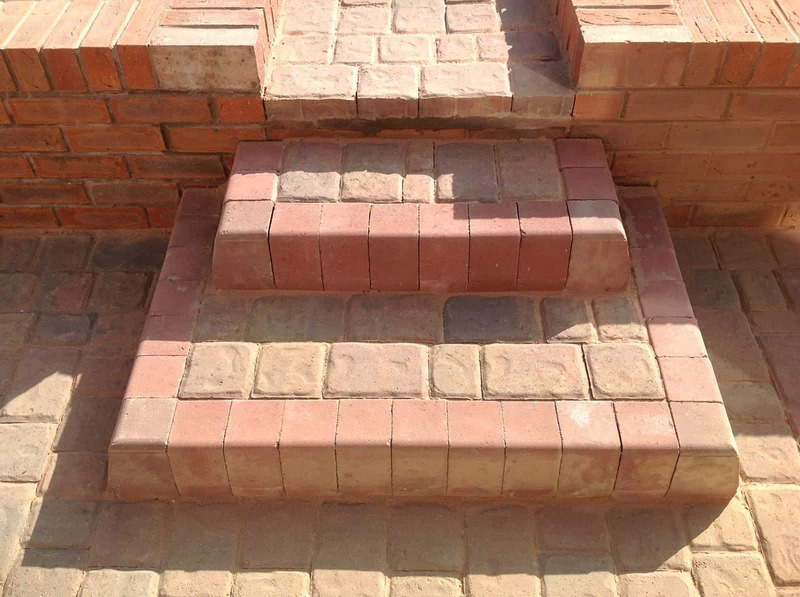 Whether you need a block paved, brick, slab or tumble paved door step we can help. We install entry ramps for the elderly and disabled.